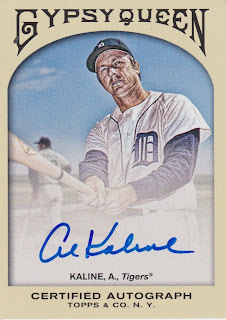 I picked up this sweet auto on eBay! I am down to just 8 autos needed for the GQ autograph set! Best one of the bunch, probably. 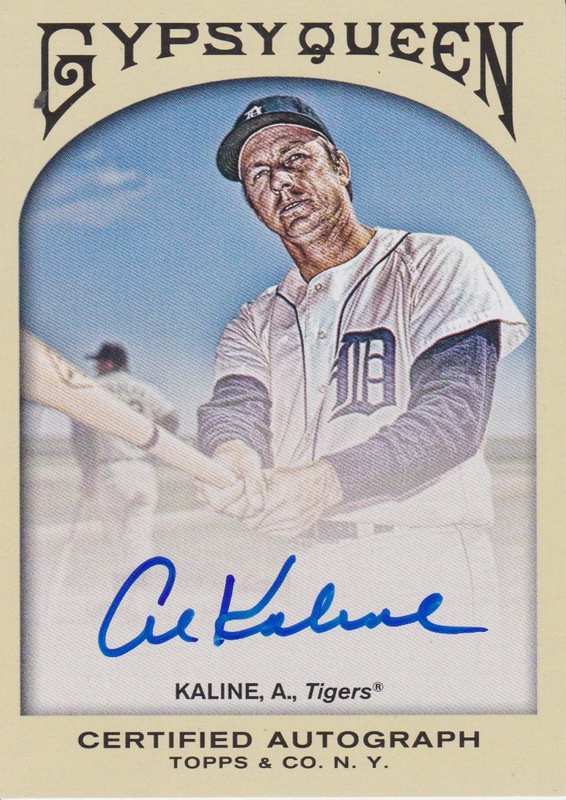 Kaline's auto is a beaut. Great looking card. I've said it before and I'll say it eight more times... congratulations... this is one helluva set!